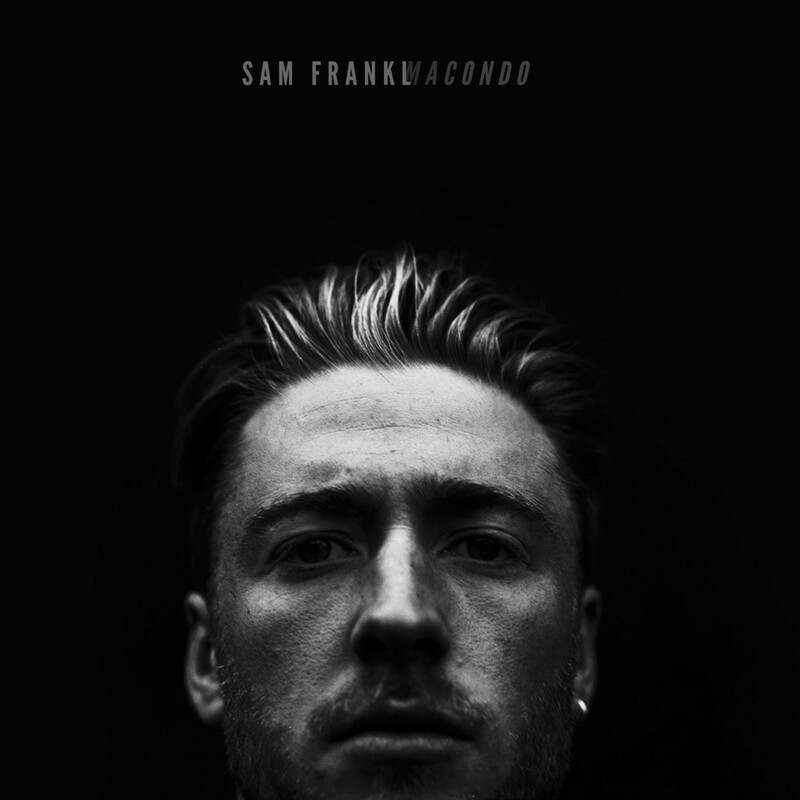 A multi-talented creator whose work has spanned the realms of music, production and poetry, Sam Frankl presents his debut solo single, ‘Macondo’. Co-produced with emerging beatmaker LuQus, ‘Macondo’ embraces a downtempo, electronic framework interspersed with stunning live instrumentation from cellist Meg Ella, alongside percussion from Only Rays and vibraphone by Rob Hervais-Adelman (Stompy’s Playground). Conceived as a remix project, ‘Leaving Macondo’ sees Sam experiment with samba and bossa flavours, inspired by a winter spent listening to popular Brazilian musician Jorge Ben Jor and Sergio Mendes. Adding only new bass and cajon parts, the melodic elements of the song are all taken from the original ‘Macondo’ project folder, making a perfect segue which is completed by a further remix from LuQus. Recorded at professional studio Kite, which Sam and LuQus run together, the tracks were mastered at the prestigious Fluid Mastering Studio (Thom Yorke, Slow Magic, Saint Raymond) by Oli Morgan. Frankl began his music career as one half of alt-pop duo Red Room, who formed in 2009. Following their split in 2013, Sam turned his focus to writing: a published poet on both sides of the Atlantic, his video series ‘The Surrogate Poets’ was issued in literary journal Black and Blue and saw him travel the breadth of the U.S.A filming strangers reading verses he had written for them. It was in San Francisco that Frankl met his idol, beat poet Jack Hirschmann – the poet laureate of the city and a direct contemporary of Jack Kerouac and Allen Ginsburg – who agreed to read for the series, and whose recording features poignantly at the end of ‘Leaving Macondo’. The single Macondo, released on 2nd October, is also accompanied by a hypnotic, minimalist video shot by Chris Dias and experimental filmmaker Angus Carter, whose non-linear visual approach perfectly complements Frankl’s aesthetic.